WHEN: Saturday, September 4, 2010 6 p.m. to 1 a.m.
Southwest Division has experienced an 8 percent decrease in Driving Under the Influence related traffic collisions year to date as compared to 2009. The checkpoint will serve as a reminder to the community of Southwest Division to use designated drivers and not drink and drive. Our message is simple: if we catch you driving drunk, you will be arrested. 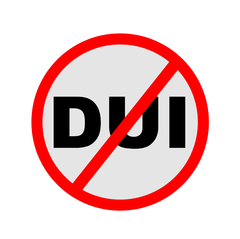 CONTACT: If you have any questions regarding the checkpoint, please contact Sergeant Guardado, South Traffic Division, CTF/DUI Enforcement Detail at (213) 485-7336 during the hours of 5:00 p.m. to 3:00 a.m.